We are partnering with Miletta Vista Winery in St. Paul, NE to host a Socially Inspired painting night! Guests can click below to register! March 21, 2019 – 6:30-8:30 pm — Guests will be painting the tree stump design. Registration is required to reserve a spot to paint with us. All supplies are included so the registration fee in non-refundable. Miletta Vista will also have wine and food for purchase. Click here to register! Jan 24, 2019 – guests painted the angel and heart. Dec 6, 2018 – guests painted the winter bird. Sept 12, 2018 – Guests painted the grapevine! June 27, 2018 – SOLD OUT!! We painted the windmill design. April 26, 2018 – Guests painted the vibrant daisy. January 2018 – Guests painted the winter birdhouses. October 11, 2017 – Guests painted the harvest wine barrel design. June 7, 2017 – Guests painted Birds on the line. March 29,2017, 6:30 – 8:30 pm – Guests painted the wooden jar sign. February 8, 2017 – We painted the Snowman design! December 7, 2016 – We painted the Winter Wreath to a SOLD OUT crowd! October 5, 2016 – We painted autumn pumpkins. June 15, 2016 – We painted modern wine glasses. April 14, 2016– SOLD OUT! We painted a daisy design. January 28th- We painted the wine bottle design! November 18th – Guests painted the snowman! June 11th – Guests painted the patriotic flag design and did great customization! April 23, 2015 – Guests painted the beach scene! 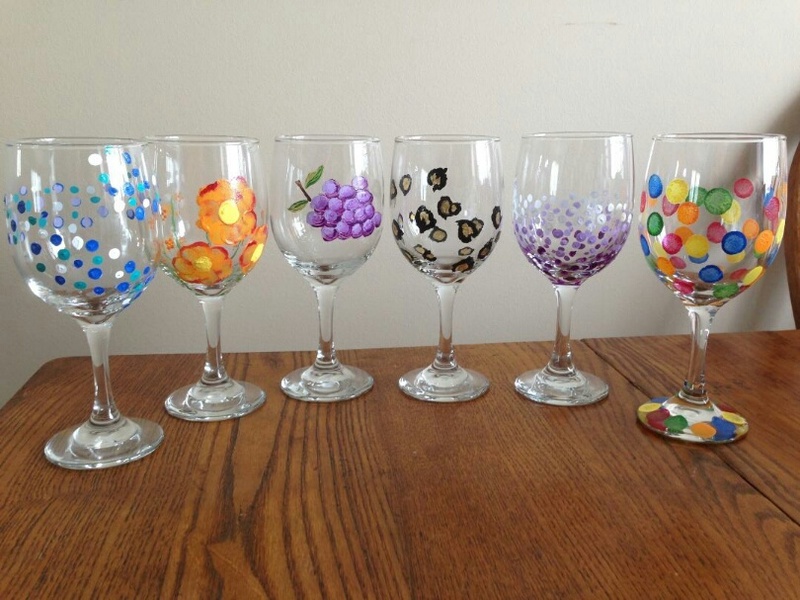 March 14, 2015, 2:00 – 4:00 PM — We painted wine glasses with a SOLD OUT crowd! 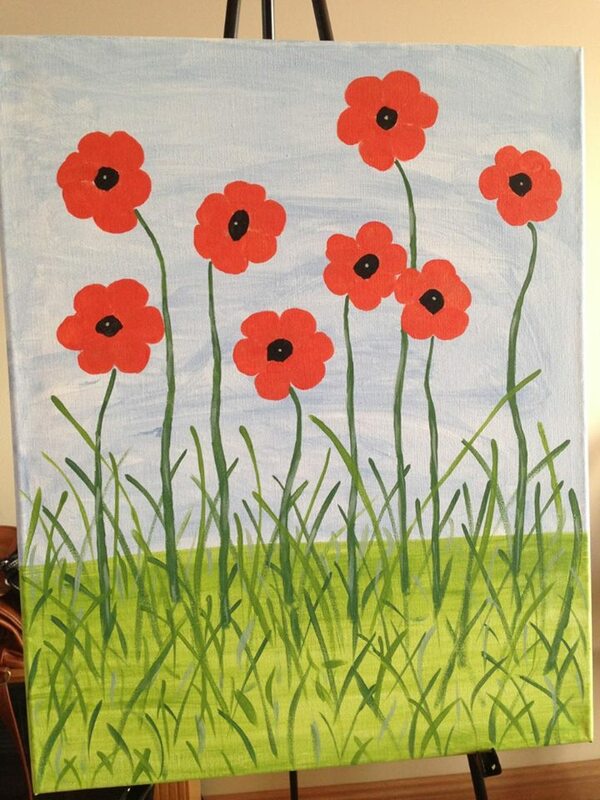 March 5, 2015, 6:30 – 8:30 PM —Guests painted poppies. We’ve got pictures posted on facebook! 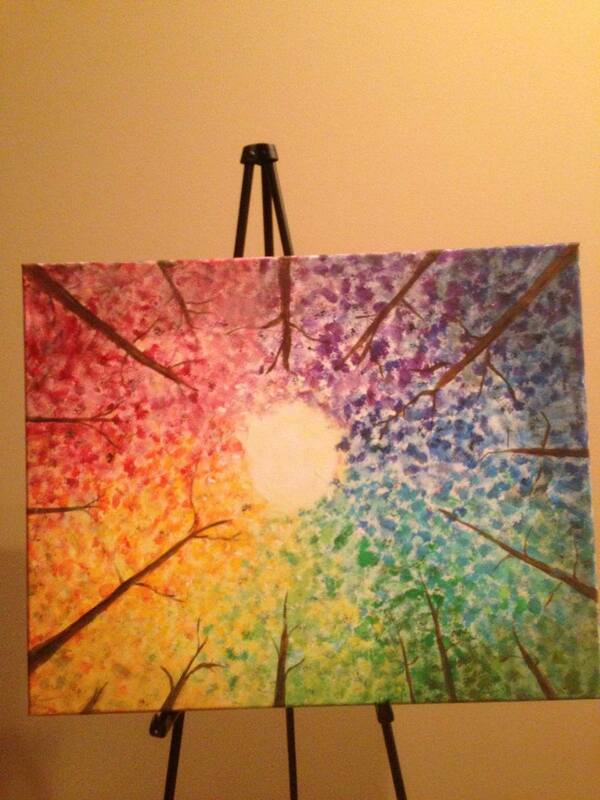 January 22, 2015 — We painted the rainbow trees with a SOLD OUT crowd! November 20, 2014 – We painted this Whimsical Winter Design – check out our facebook page for pictures! Sure Peg, you and Veda can pay cash the night of the event. We look forward to you joining us! Yes we do currently have enough openings for your group. Feel free to register. Thanks! thanks so much, will do that right now!! Is the painting on wine glasses? Hi Hilary – The upcoming design at Miletta Vista with the snowman is for a canvas painting. 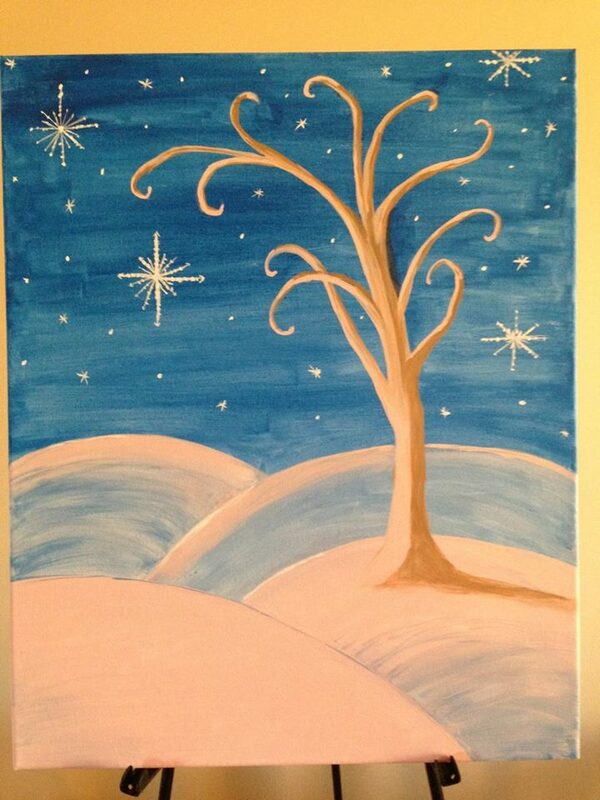 I would like to reserve 2 spots for the Snowman Painting Weds Nov 18 at Miletta Vista Winery. If so can we pay at the event? Hi Elena – This event is likely to sell out so to secure your spot we ask that you pay online through the link provided! You don’t need to have a paypal account to use the link if that’s a concern. Let us know if you have any questions. We look forward to you joining us! Thank you for your response. Can I make a suggestion? In the future can you make it so I can change the quantity. I am paying for 2 and it’s difficult to enter everything twice. Thanks. Are there issues with your site? It will not take my credit or debit card. I do not have a PayPal account. I just reserved 2 spots for the mason jar painting do you email me tickets or will you have my name on a list to check in at the winery? We will email you a confirmation closer to the event, and then you’ll just check in when you get to the winery. We will have your name on the list!